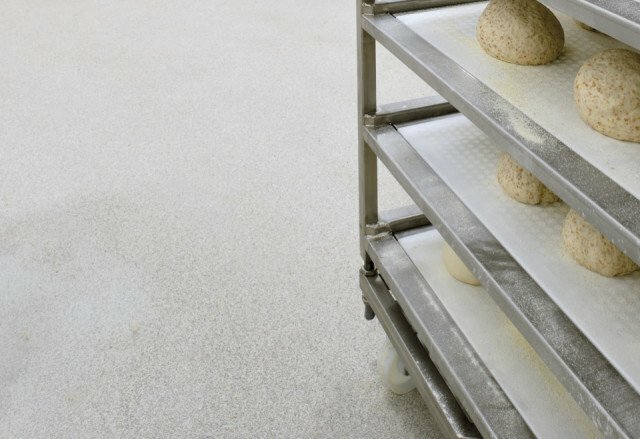 Bakeries have to meet strict requirements regarding hygiene and safety. 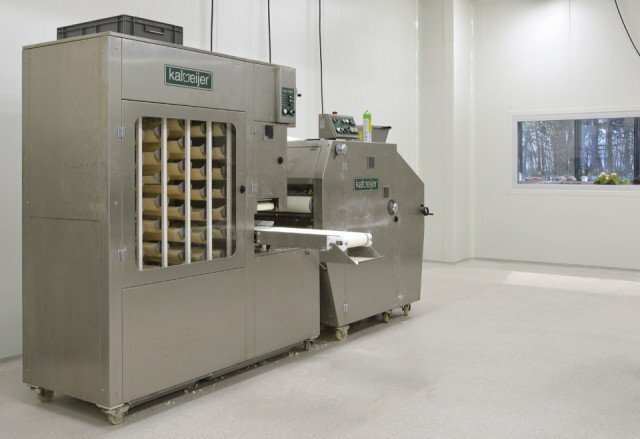 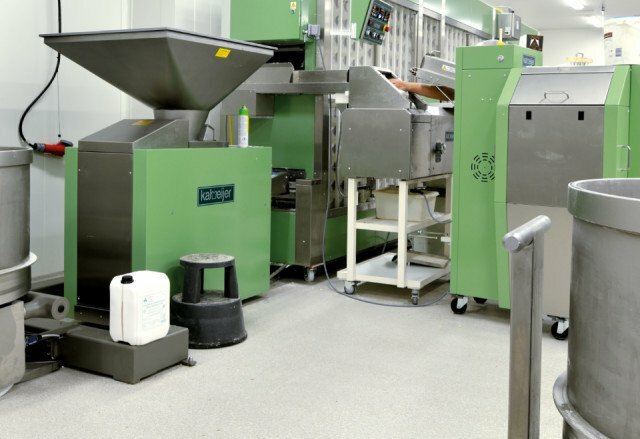 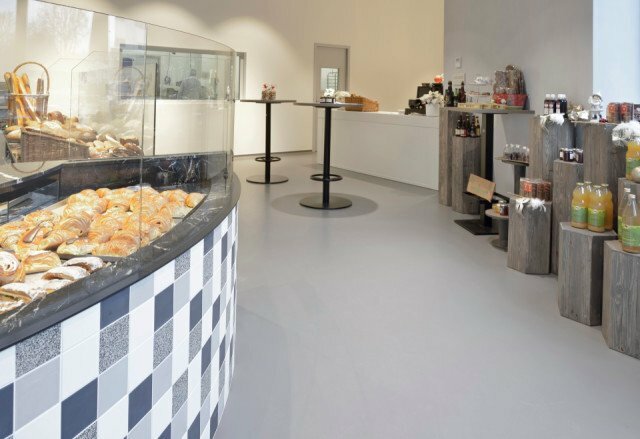 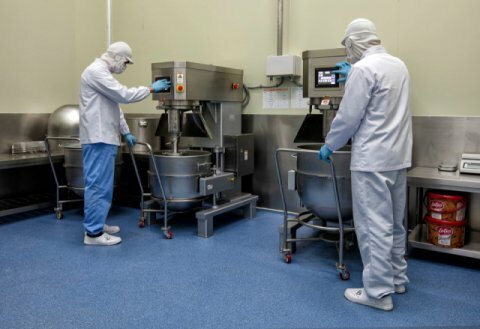 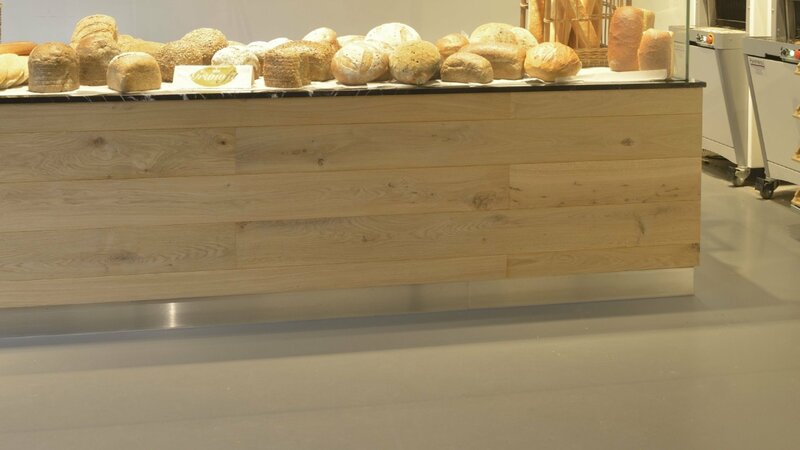 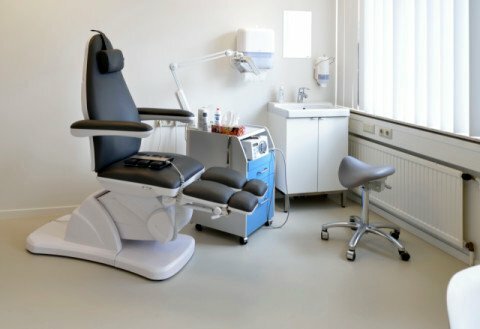 For its newly built bakery and shop, Belgian bakery Allemeersch chose the hygienic and slip resistant flooring systems from Bolidt. 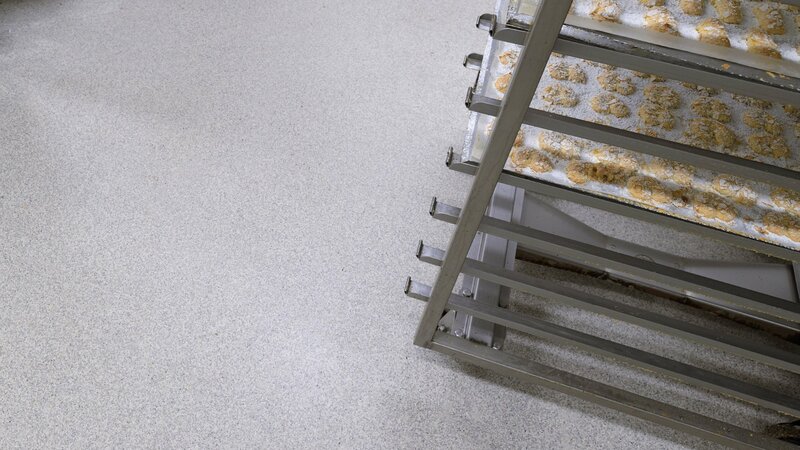 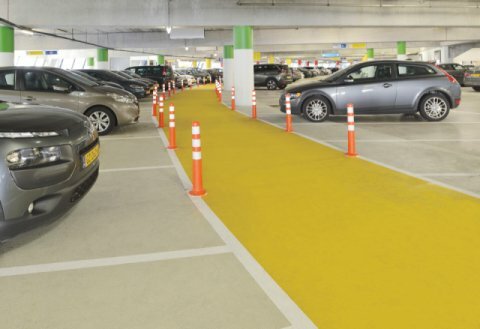 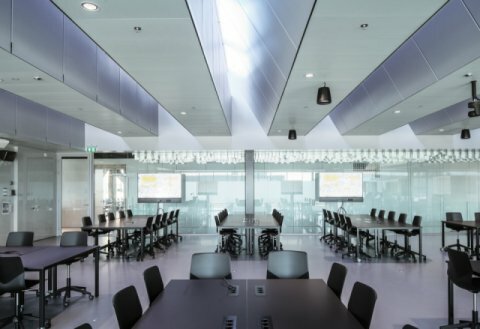 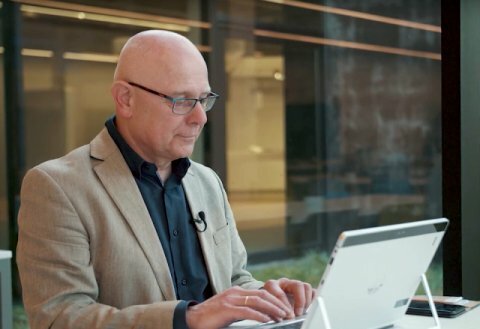 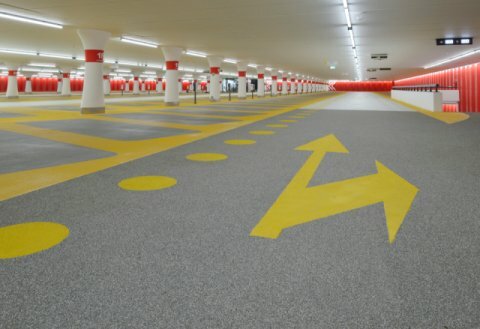 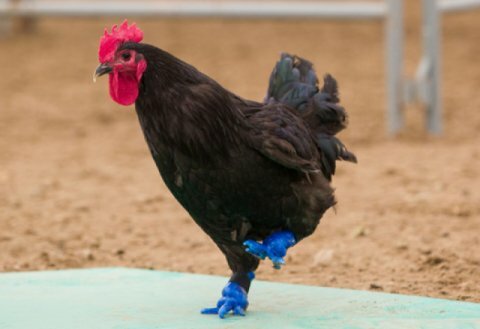 A durable choice: the synthetic Bolidt floor finish will last Allemeersch for decades to come.